Looking to do something different this weekend in the Rubber City? Here's our short-list of options. 1. Stan-Hywet Hall & Gardens - If you haven't yet been, this is a must see. The 70-acre estate was the home of F.A. Seiberling, Founder of Goodyear. The estate features one of the largest homes in the United States, a historic landmark, as well as seemingly endless gardens and grounds. A self-guided tour for adults is currently about $15/person or $6 for children. 2. F.A. Seiberling Nature Realm - Located off of Smith Rd. (right down the road from our Fairlawn Branch!) is a part of the Summit Metro Parks which includes multiple trails, gardens, and a visitor's center. F.A. 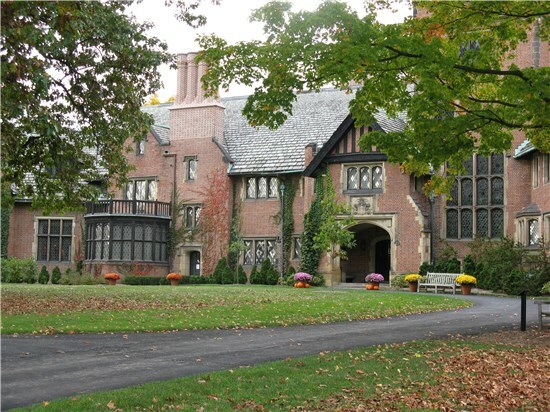 Seiberling donated 400 acres to create much of what is now Sand Run Metro Park, and this particular plot of land was land he once owned that was later purchased by the park to become the Nature Realm. It is a particularly beautiful part of the Summit Park system. 3. 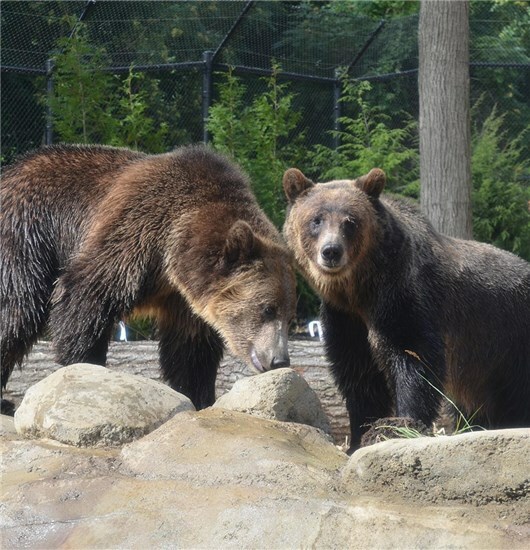 The Akron Zoo - Akron is home to a 77 acre Zoo with ever growing exhibits and features. The Zoo is accredited by the Association of Zoos and Aquariums, features 243+ species of wildlife, and assists with conversation efforts for endangered species. The Zoo puts on various events year-round so there's always something new to do. With admission only $12.00 for adults, its a great way to spend half a day in Akron. 4. 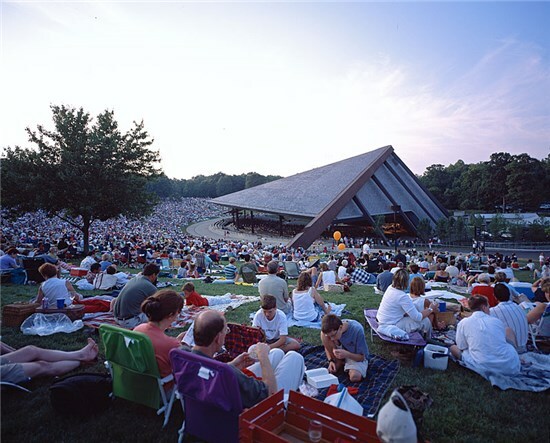 Catch a Concert at Blossom Music Center - A huge amphitheater located in Cuyahoga Falls, in the heart of the Cuyahoga Valley, Blossom Music Center features a packed summer schedule of music performers. It can seat over 20,000 including the lawn space. The open-air theater is a must-experience summer event for Akronites. 5. 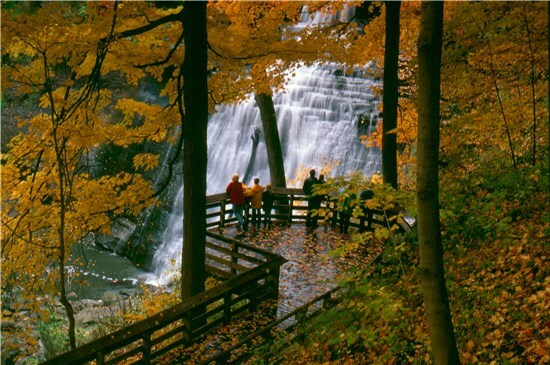 Immerse Yourself In the Cuyahoga Valley National Park - Akron is lucky to be adjacent to the only national park in Ohio, the Cuyahoga Valley National Park. With 51 square miles to explore, there is endless adventure to be had in our own backyard. 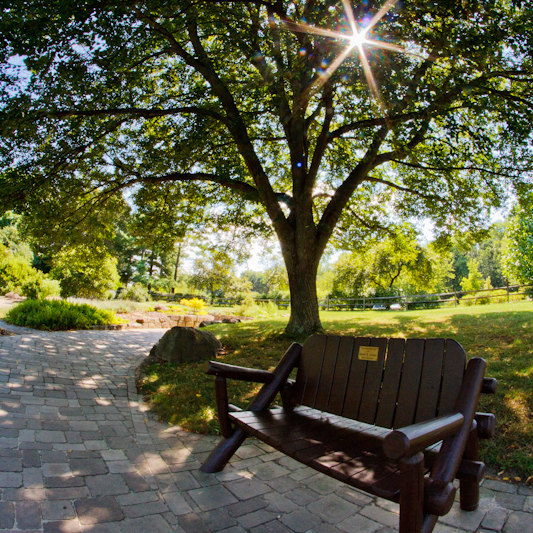 Popular activities and attractions include: The Towpath Trail, hiking, biking, kayaking, fishing, golfing, horse back riding, scenic train rides, Hale Farm & Village, Brandywine Falls, Hunt House, and more. Get outside and enjoy the summer this weekend.